Lisa Crause's Home Page | An eagle!? Where?? 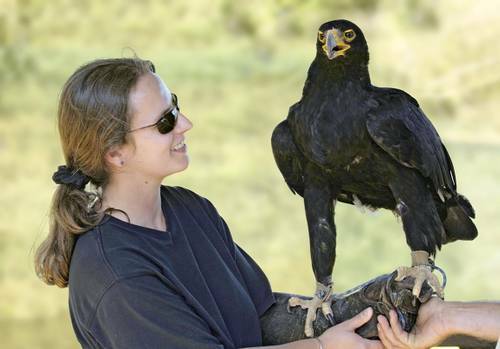 Under the spell of Mick – a Verreaux’s Eagle! I’m a Staff Astronomer in the Instrumentation Division at the SAAO in Cape Town, but also love spending time up at the telescopes in Sutherland! SAAO Cassegrain Spectrograph Upgrade Blog – what’s keeping us all very busy right now!